I have loved her since we were kids, but I knew the day would come when I would have to leave her. Now I'm home and she is mine. Only she is running from me and I have no idea why? But it stops NOW! With the help of my family I’m going after my girl once and for all. All secrets are coming out because I won’t allow another thing to keep us apart. Not my job. Not my secrets, and certainly not hers. He doesn’t know what I know. I never meant for any of this to happen, but I have committed to my actions and I plan to see them though. After all, I have done it all for him. It’s time I stop running from what was always meant to be. I just hope it doesn’t bite me in return. While Jas and Marie find what has been missing there are other forces at play in the background. Not just their family, but others that don’t want them to find a happy ever after. There is never a dull moment for the Briggs or the Mairetties will Jas and Marie be able to find their happily ever after despite the drama wreaking hectic in the shadows Jasper is usually watching over? Find out what has really been going on with Marie in Legally Bound 1-3. *This is Book 4 from the bestselling the Legally Bound Series. 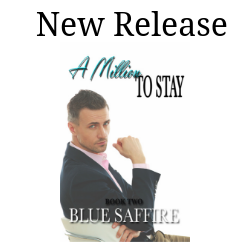 While the series can be read independently from the other spinoff series it is more enjoyable to read them as a collection as Blue Saffire’s books are written to weave, loop, and intertwine with one another. 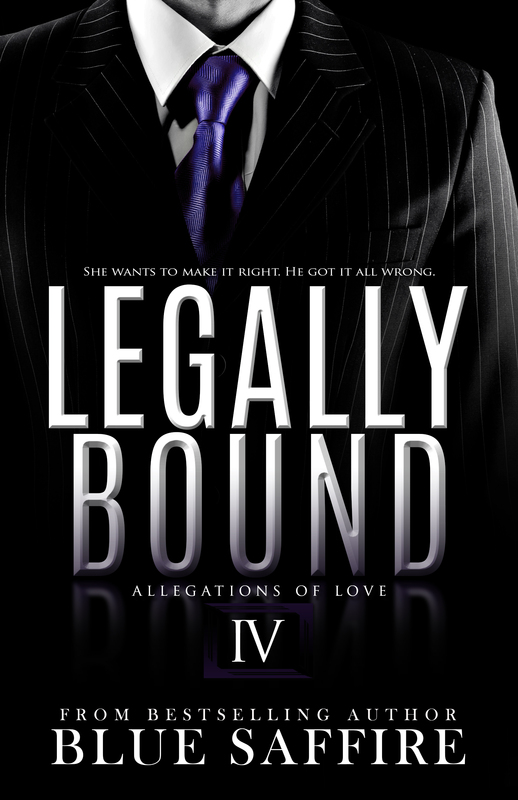 Legally Bound 4 takes placed after book 3 in the Legally Bound Series, and can be read after Book 1 in the Hush series and Book 1 in the Brothers Black Series. You will find that the series build together for a greater experience. **This book does not end in a cliffhanger, but it does lead into Hush 2 in the end, as is Blue’s Saffire style.